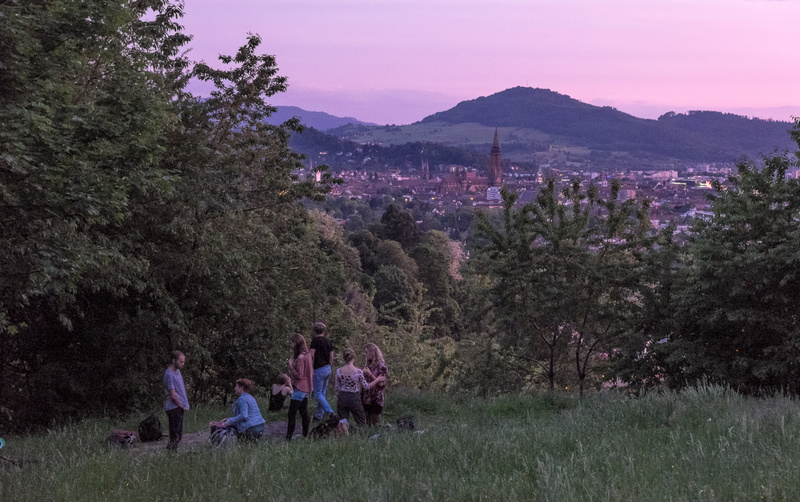 Aptly named, the Outreach Committee’s goal is to reach out to other Liberal Arts programs and colleges, the larger Uni Freiburg and the city itself. Therefore, our focus is on establishing and maintaining partnerhsips with other like-minded universities and colleges (such as Leuphana University Lüneburg, University College Maastricht, University College London) with joint projects and activities of various kinds. These include the hitchhiking challenges to Maastricht and Lüneburg as well as organizing their stay when they visit us. 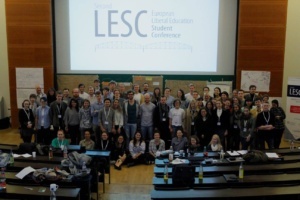 Furthermore, we co-organized the first Liberal Education Students Conference (LESC) in Lüneburg and carried out the second LESC here in Freiburg. In the past, we also organized a Harvard buddy program and took care of a tutoring system for our Ersties. This year, we have organized the 1st Liberal Education Student Symposium (LESS) as well as the hitchhiking challenges, and keep collecting reviews of non-UCF courses while organizing various talks and lectures. However, and most importantly, we are open to innovative ideas and fresh faces!